A BOWLING club is looking for new members to join. 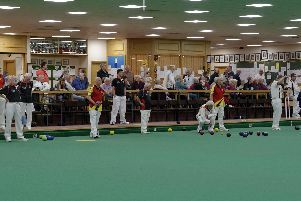 Bridgemary Lawn Bowling Club, which meets in Bridgemary Avenue, Gosport, opens for a new season in April, running until September. For more information people can call 01329 822176.